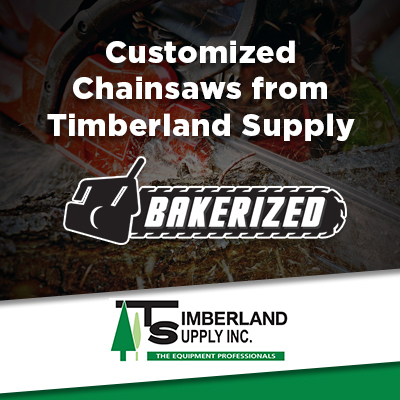 Timberland Supply is the number one choice for contractors and commercial operators in Edmonton and the surrounding communities because of our commitment to putting your business and your equipment repair needs first. When you have your equipment serviced at Timberland, you have peace of mind thanks to our guarantee on repairs. We are proud to be one of the top-rated repair shops in Edmonton, and we look forward to helping you keep your equipment running in top shape for years to come. Get a free abrasive wheel with every STIHL Cutquick or Husqvarna Power Cutter repair PLUS get a $50 labour GC towards maintenance/repair of your recreational products including Quads, ATVs, UTVs, Seadoos, Jetskis, and Snowmobiles. 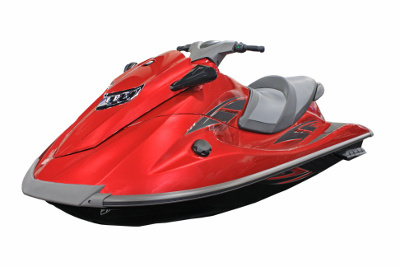 Bring us your Quads, ATVs, Seadoos, Jetskis, and Snowmobiles and have our BRP, Honda and Polaris certified techs save you money with our work and play specials. We know that our commercial customers depend on us to get them back up and running when they have a failure. That’s why our commercial customers get preferred service when they bring their equipment to us for service or repair. That means that we place our commercial repairs ahead of non-commercial customers in the order that they are received. Receive a 5% (5 hour package) or a 10% (10 hour package) discount when you purchase either of these packages and be placed at the front of the commercial line in the order that they are received. You can also purchase and use one of these packages for pre-season and end-of-season preventative maintenance which is critical for the ongoing serviceability of your equipment and may help to avoid costly repair bills later on. Timberland Supply is one of the top Edmonton skid steer attachments dealers, with top brands like HLA attachments and Erskine attachments. We have numerous attachments available to rent or buy, including winter attachments like snow pushers, snow blowers, and salt spreaders–great for helping you get through the long Canadian winters. Call us to find out about any ongoing promotions or special offers for commercial customers.